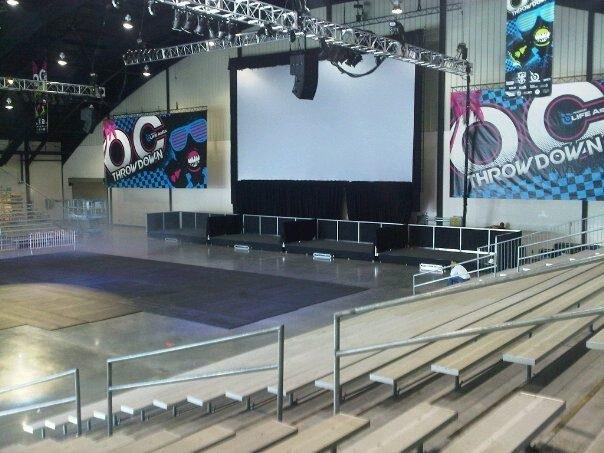 A peek at the set up of where I’ll be competing this Saturday and Sunday. Very spectator friendly. 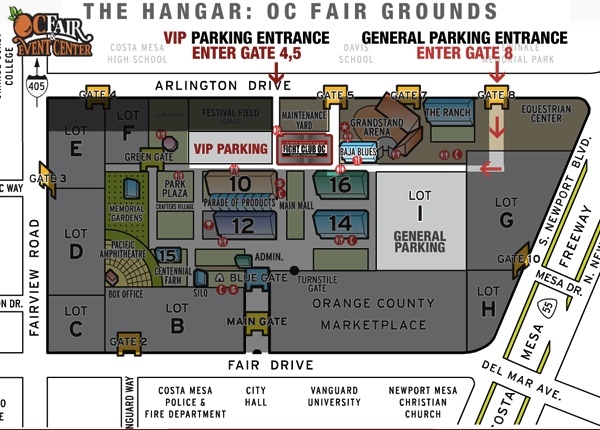 At the Hangar inside the OC Fairgrounds. Over 3,000 spectators have purchased their tickets in advance. There will be tons of vendors with special sales, i.e. C2O Coconut water cans for $1 each or $12 for a case of 12 and a free T-shirt (usually $1.50-$2.00 per can).